RA-COMM provides two-way radio communication solutions to Police Departments, Fire Departments and Emergency Services in Central Indiana. We are a Motorola Solutions Radio Solutions Channel Partner and offer our clients the complete line of Motorola analog and digital radios. 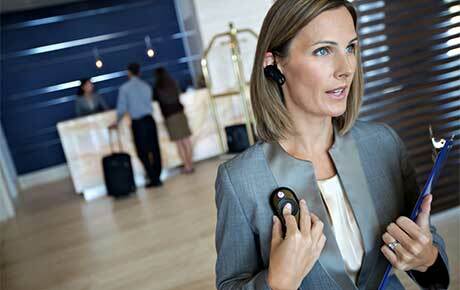 We can provide a robust two-way radio communications solution for your business. We can provide communication solutions for local businesses; including Purdue University. Your people are on the job, in the field, on the factory floor, or throughout the city. You need to keep them all connected, everywhere they go. RA-COMM can assist you with all of your two-way radio FCC Licensing and reglatory needs. If you need help please click the link below. Contact our FCC Licensing department. As a Service Elite Specialist RA-COMM's facilities can perform installation and repair services for Motorola Solutions two-way radios. Find out more about our system. 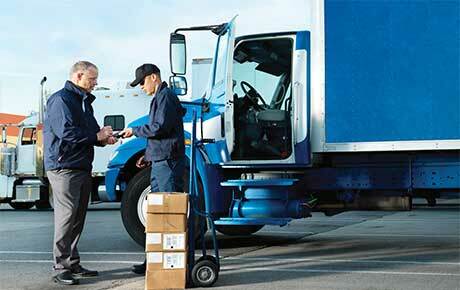 We solutions include gps tracking and two-way radio communications. Find out about our solutions for the Hospitality industry. 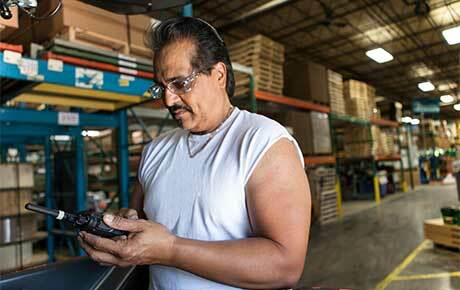 We provide communication solutions to the manufacturing industry. 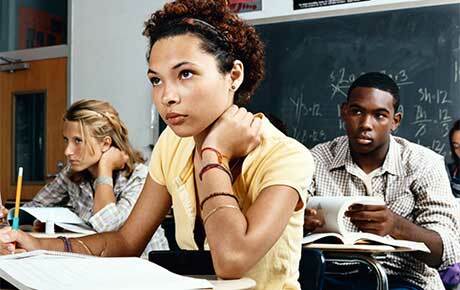 Learn more about our communications solutions for schools and colleges.